The art directors were right: words are visuals, too. When it comes to evaluating ad copy, it’s not purely about judging the meaning of words. In order to truly assess copy properly, I also need to see what it looks like in a layout. The art directors were right: a block of copy is a visual. It needs to look right. Losing or adding a word or two in order to accommodate the layout should not be viewed by the writer as a concession. it’s also a part of creating good copy. Seeing your words “in-situ” provides explicit proof that what you’ve written is correct. The perfectly rendered paragraph in a Word document is seldom right the first time in a layout. For me, visually orienting words is equally necessary in my other writing, like this blog. While I write and rewrite these words in Microsoft Word, I’ve really only created a first draft. The true test comes when I preview a “new post.” Then I see the paragraphs as you will see them. Suddenly their flaws become manifest, almost like an allergic reaction. Lose this sentence. Change that word. Move the photograph down a peg. Why these things were not apparent on a white screen is a mystery. Looking at words adds more time to the editing process, which I suppose is anathema in the modern world. New content is the key to new readers, or more views anyway. Therefore, many bloggers crank out content as fast as they can. Like in a MASH unit, they sow up stories and send them to the front. The sentences bleed adverbs and are pockmarked with dot-dot-dots, suggesting the writer had no time to tie up paragraphs or suture a proper segue. I can’t work that way. Whether it reflects in my writing or not, I treat each story and every block of copy as if it were being looked at as well as read. It’s a habit I got into a long time ago. In Adoration of the old Masters: art history and finding inspiration in Adland. Recently, I was able to use a modest but working knowledge of art history in the formation of a creative marketing idea. How about that? Apparently, those “vanity” classes I took at the University of Wisconsin actually did come in handy. As a matter of fact, we not only used examples from the Renaissance and other important periods to inform the execution of our idea but also to help sell it. It isn’t everyday you see a Raphael or Tintoretto in a PowerPoint presentation. But you did in ours. We even used the word chiaroscuro…correctly! Saying this was gratifying is an understatement. Especially considering the extent everyone in marketing (including me) obsesses about new media. We get so amped up on chasing or creating the “new new thing” we utterly lose sight on just how vital certain old things can be. 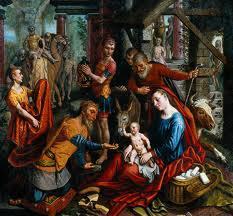 For centuries, paintings and illustrations were humankind’s primary visual media. Instead of clicking through myriad links and cable channels, man sought inspiration or entertainment from still images, the best of which were generally paintings. Earlier generations gazed upon frescoes in their church and if they were lucky got to see masterworks at a salon or museum. Granted, lewd and crude drawing have always pervaded popular culture but the high road was pretty damn high for those electing to take it. What we make is so ephemeral, isn’t it? The best marketing campaigns in the world quickly fade and die, perhaps lingering as a bit of trivia. The winner at Cannes this summer will be entirely forgotten in five years. Probably sooner. Our masterpieces might be game changers within our industry, and even in popular culture, but most have no lasting value or meaning beyond selling. Few things are more irrelevant than last year’s Gunn Report. Yet, this isn’t about the dumbing down of society. Or a hate on advertising. For one thing I’d be a hypocrite. I haven’t been to an art museum in years and the SFMOMA is ten minutes from my office. I stay up late to watch horror movies. I blog about advertising! In other words, one finds me on the low road often enough. How fine knowing the old masters could still be relevant to the creative process, especially mine. 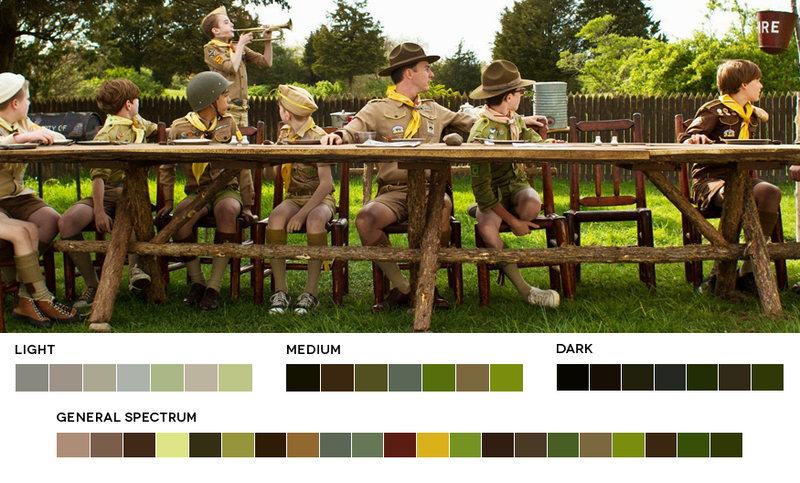 Color palettes based on your favorite movies a fantastic concept in need of a paint company. I really dig this tumblr blog by graphic designer Roxy Radulescu, featuring stills from films and their corresponding color palettes. It’s a creative idea that seemingly has everything. Not only is moviesincolor inspiring from an aesthetic point of view but the concept emanates directly from popular culture so it’ll get talked about and shared. 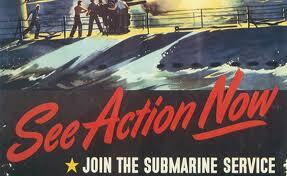 And not just by movie buffs and art directors. There’s potential utility here as well. I totally see homeowners and designers being inspired by the irresistible source material of their favorite movies. 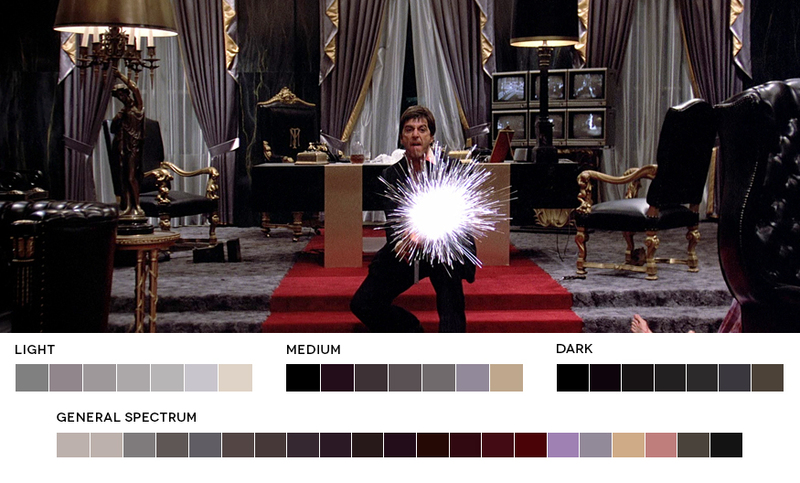 I mean who wouldn’t want a man cave designed around the colors of Scarface or Goodfellas? For chicks, how adorkable to have your bedroom done up a la Moonrise Kingdom? The possibilities are endless. As are the applications. The only thing missing, frankly, is the big time paint advertiser. Not long ago I worked on the product launch for Valspar paint. We did some pretty cool stuff for them in the digital space. Moviesincolor would have fit perfectly. Nicely done, Roxy. Here’s hoping moviesincolor brings you some well-deserved attention and many more chances to shine. Shout out to The Denver Egoist for discovering Roxy’s boss tumblr.